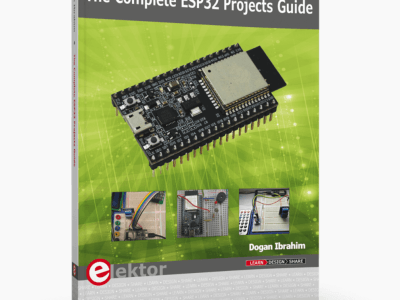 To thank you for your continuous support and as a further expression of our high esteem for you as a member, the Elektor Team is offering you a free copy of our bestselling 309 Circuits eBook! 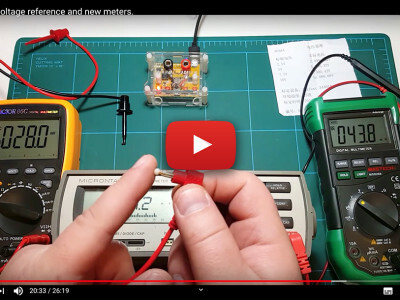 December 26, 2017 (0:00 CET). 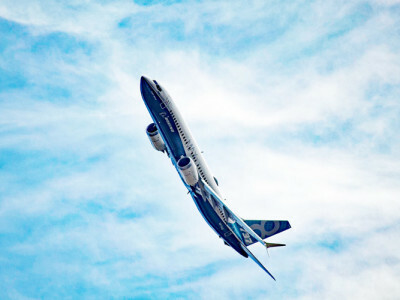 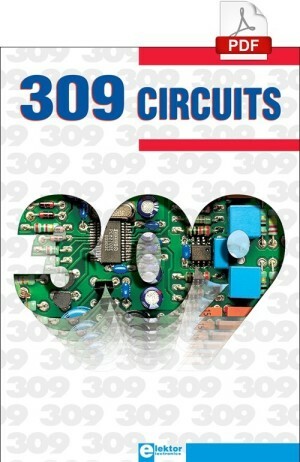 Our Xmas Gift for all members: E-book "309 Circuits"